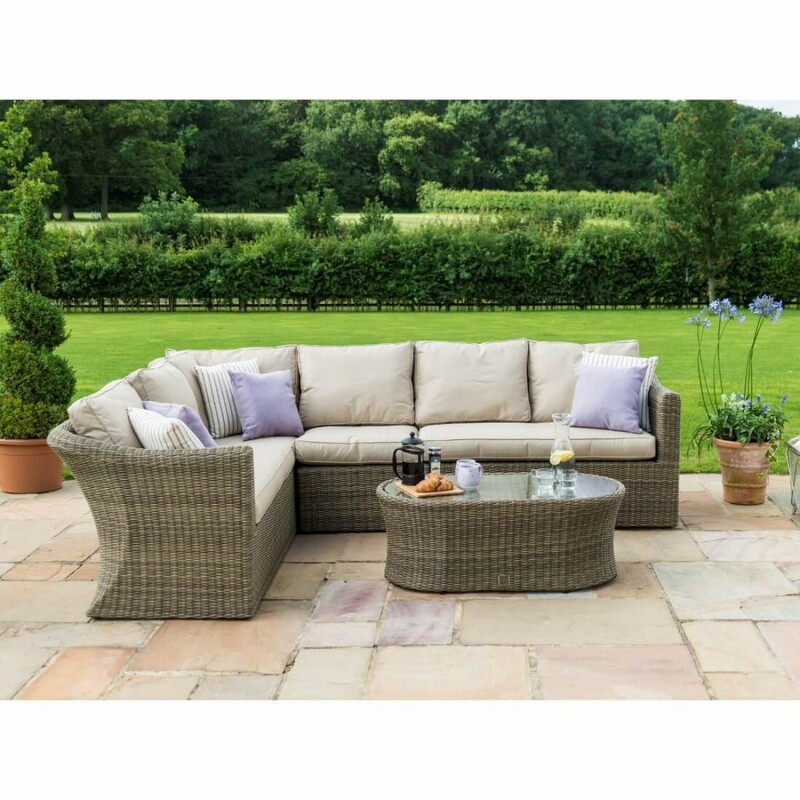 Why Choose the Winchester Large Corner Sofa Set? 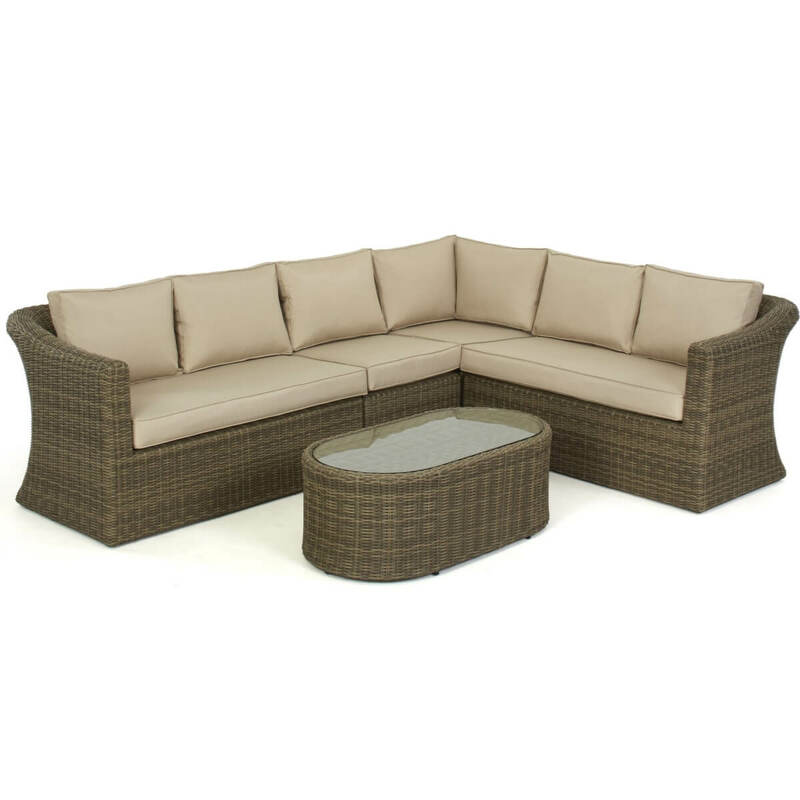 The Winchester Large Corner Sofa set is recognisable for the thick shaped arms and backs to the set, demonstrating the high quality that Maze Rattan is known for. The set includes a large corner sofa and oval coffee table topped with inset toughened glass. 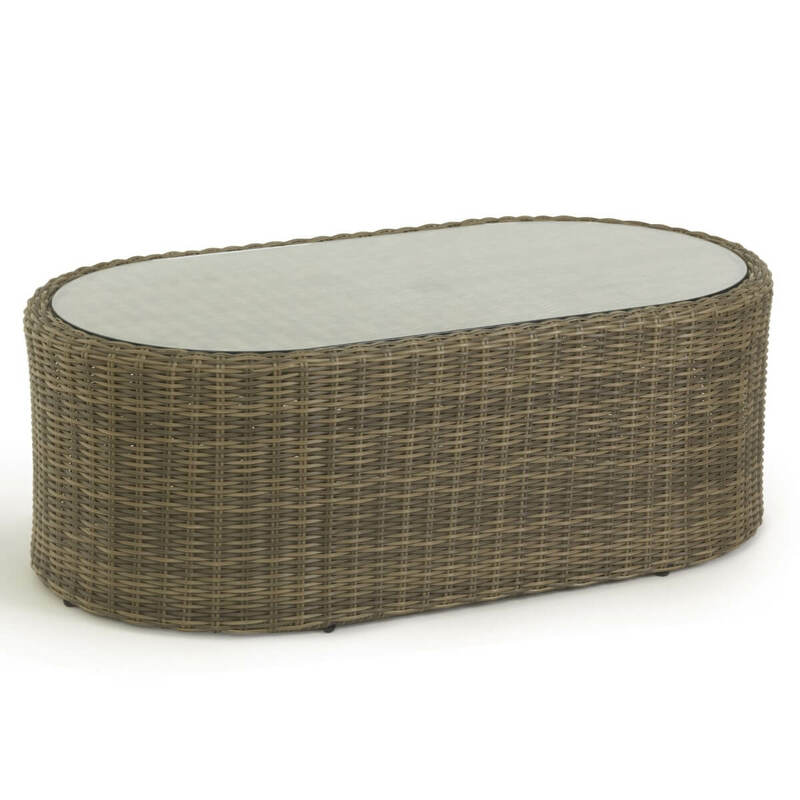 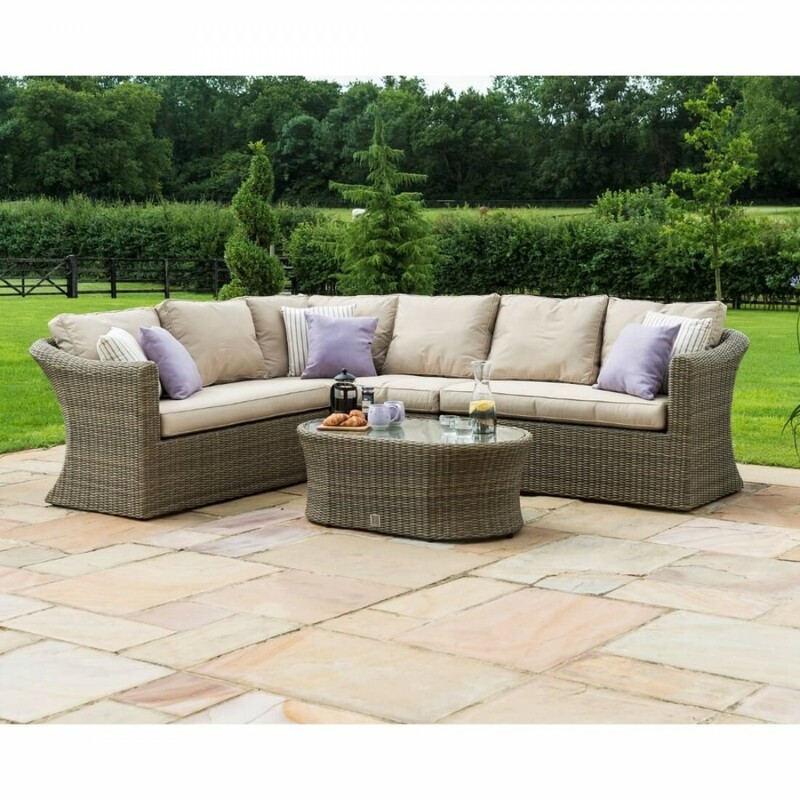 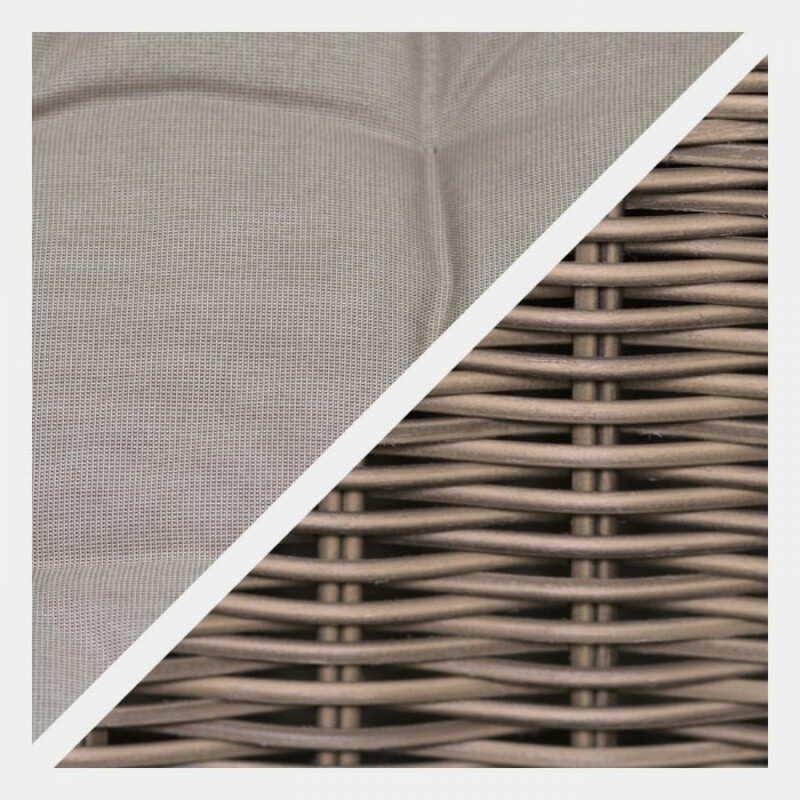 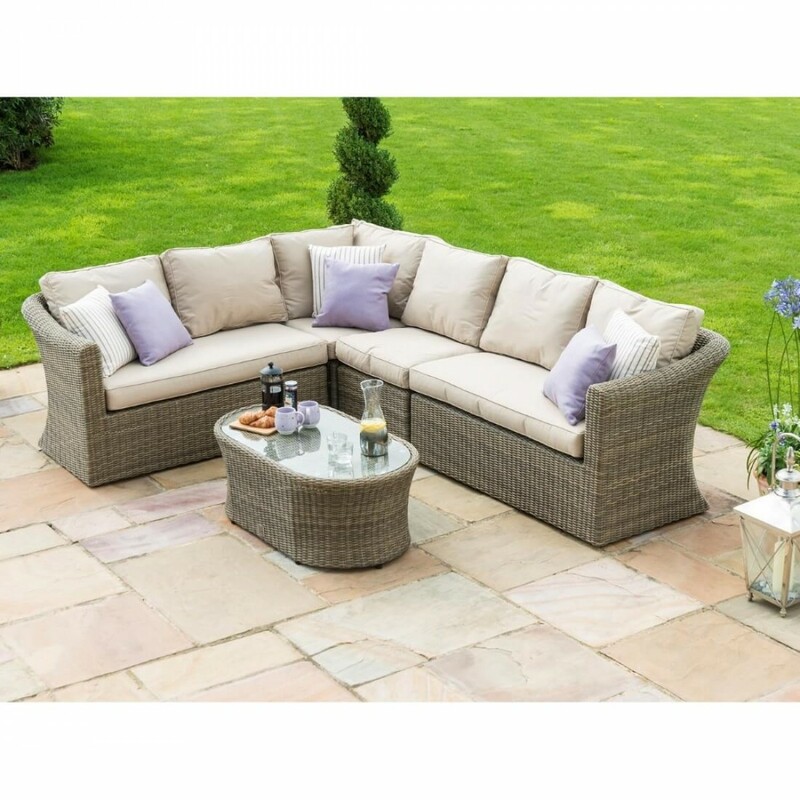 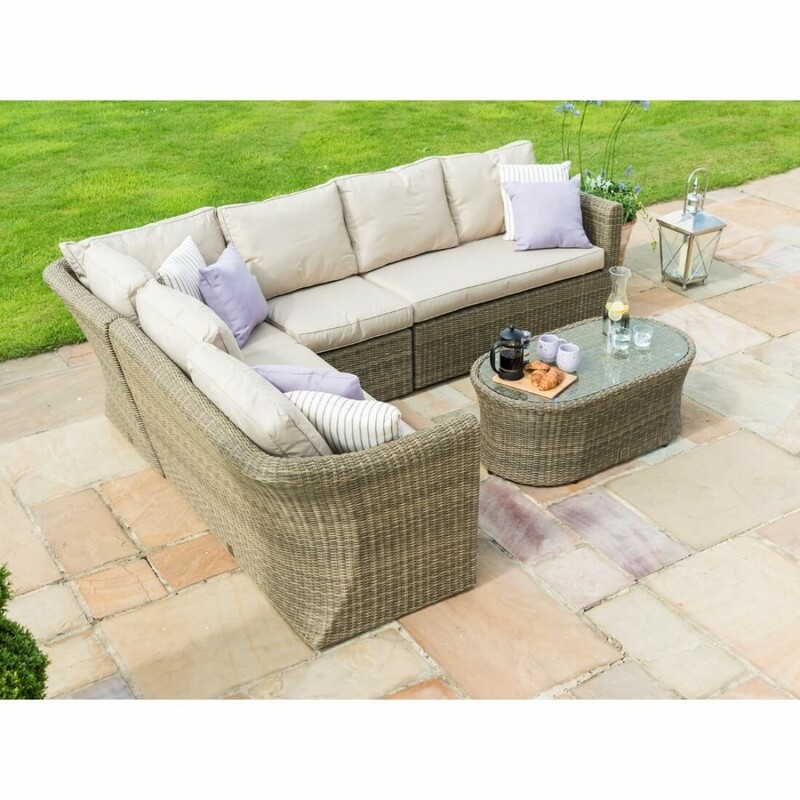 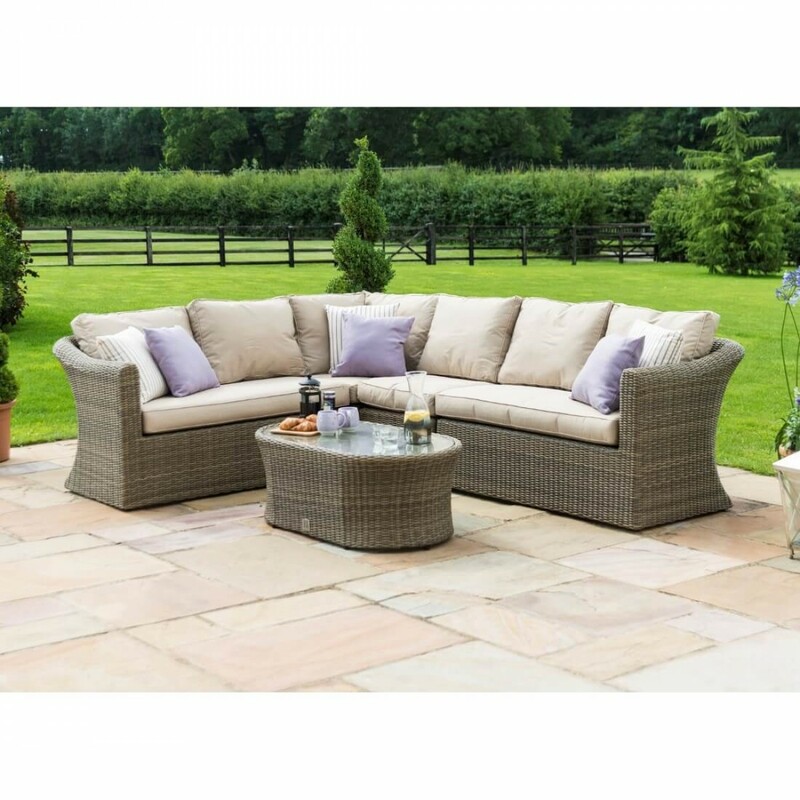 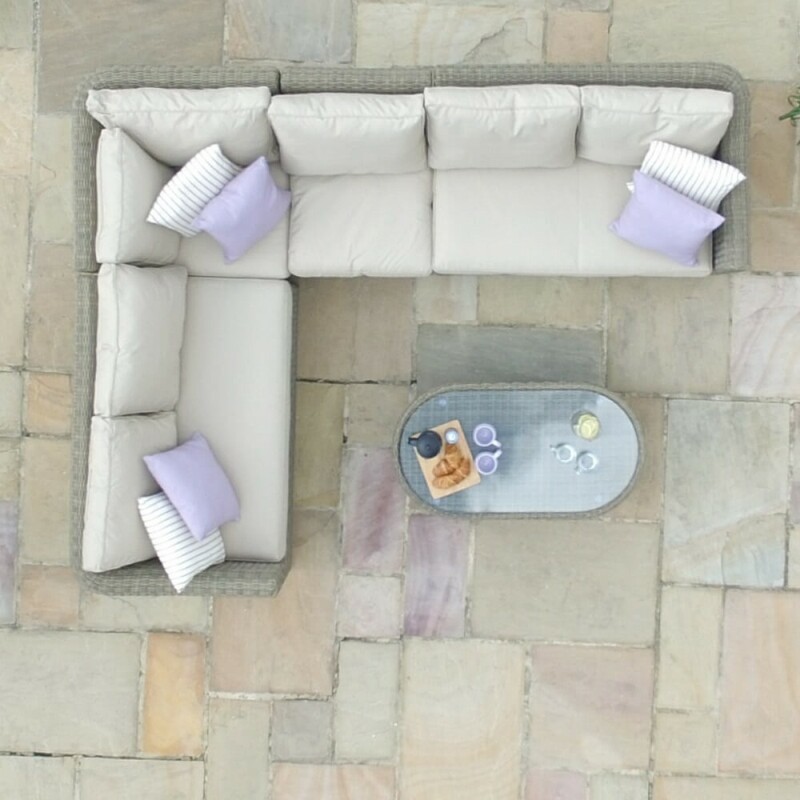 The set makes relaxing in comfort on a summers evening an absolute dream - the perfect way to enjoy the summer sun.